Looking for some new ideas on what to stock your kids’ stockings with? Skip the candy and include some of these healthy treats and non-candy items! 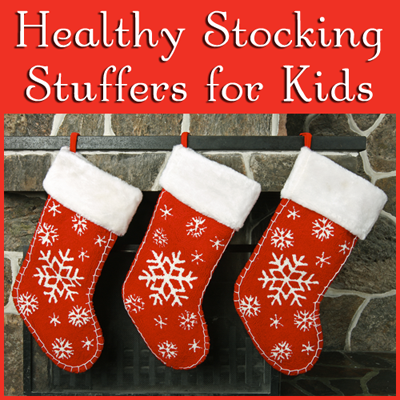 Head over to Produce for Kid’s for a list of some of my favorite stocking stuffers!